We are delighted to announce that following completion of pupillage, Harriet Gilchrist has accepted a tenancy offer. 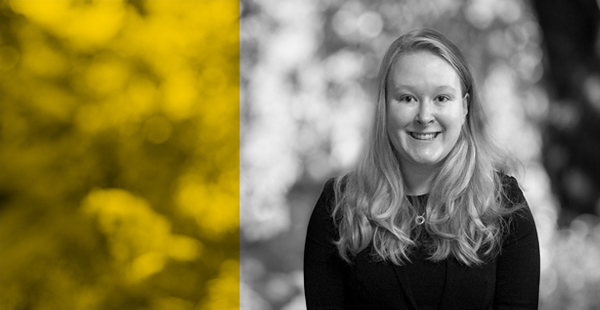 Harriet joined Chambers in May 2018 to complete a third-six pupillage and regularly appeared in the Youth, Magistrates’ and Crown Courts, both in trials and appeals. Harriet both defends and prosecutes, enabling her to bring a rounded understanding to cases. She is a CPS advocate panel and also prosecutes for local authorities. Alongside criminal matters, Harriet has experience in prison law and accepts instructions in civil work. To view Harriet’s profile click here.